I work with women over 40 who want to build a business while working their day job. The family relies on your income and/or benefits so you can’t just “burn the ships” and go all in with the business. It can take time to build a business that replaces your day job income but that doesn’t have to mean you work 16-hour days and weekends to get there. All you need is to learn how to make more efficient and effective use of your time. 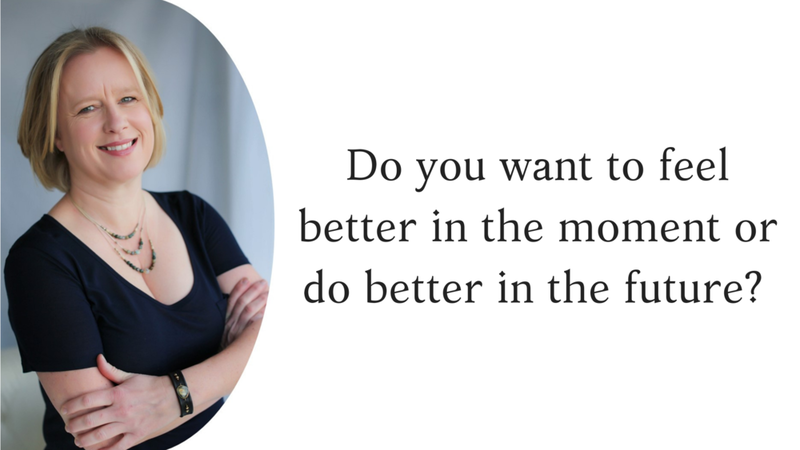 In 12 weeks of coaching I help my clients get more done in a day than they used to do in weeks. I help them get more done than they used to before the business and even before kids! This gets them into the mindset of being CEO of their life. If you are ready for the next level, I am offering a free thirty-minute streamline, structure, and integrate your life coaching session. You’ll uncover hidden challenges that may be sabotaging your success.